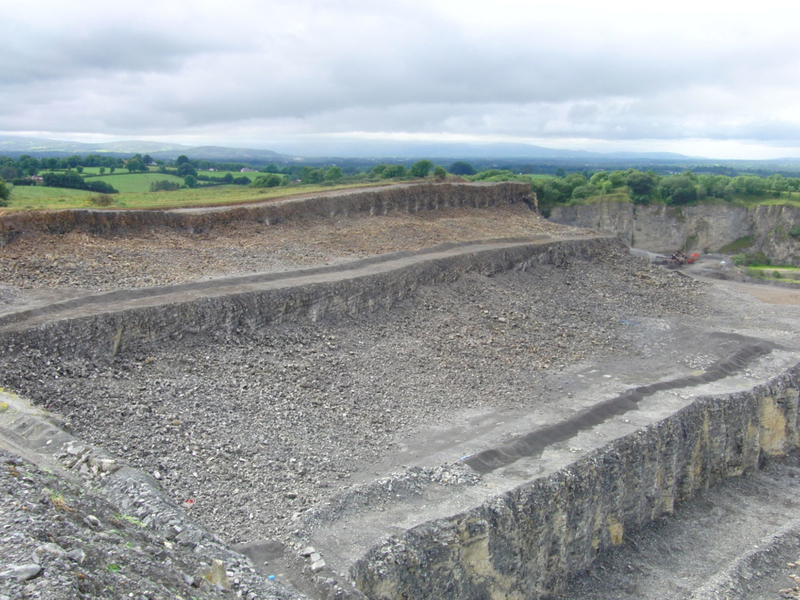 To ensure the efficient use of explosives within the blasting process, and comply with the Quarry Regulations, Irish Industrial Explosives provide a shotfiring survey service to its customers. The Shotfirer is the person appointed to be responsible for shotfiring operations on the day. Some of their duties are specified in The Quarries (Explosives) Regulations 2008 Regulation 49. The loading of all explosives and accessories in accordance with Blast Specification. The firing of the shot. The safe disposal of any unused products or accessories.